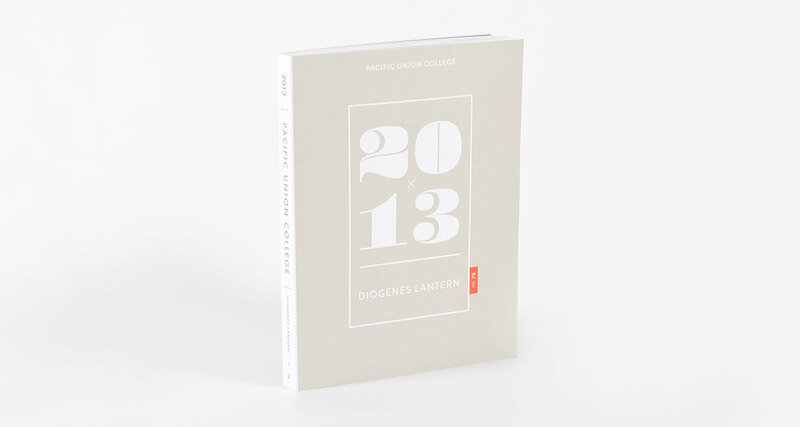 I edited and designed the 2012-13 yearbook for Pacific Union College, and produced what was more of a coffee table styled photo book than a typical yearbook. 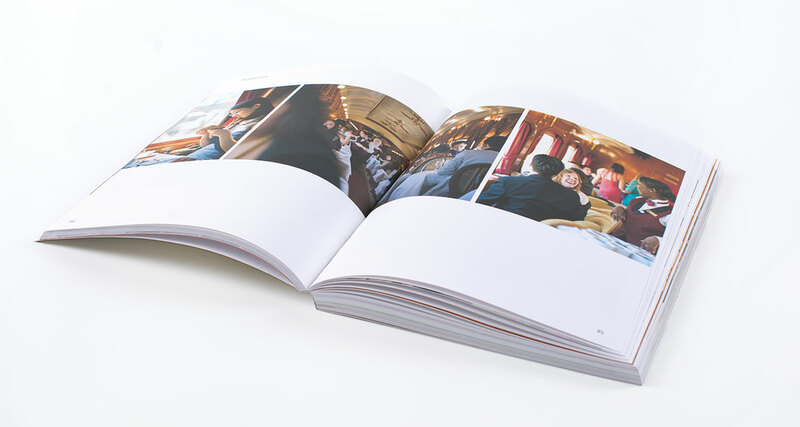 I was able to hire my own team of photographers, writers, and other designers, and managed them thorughout the year. 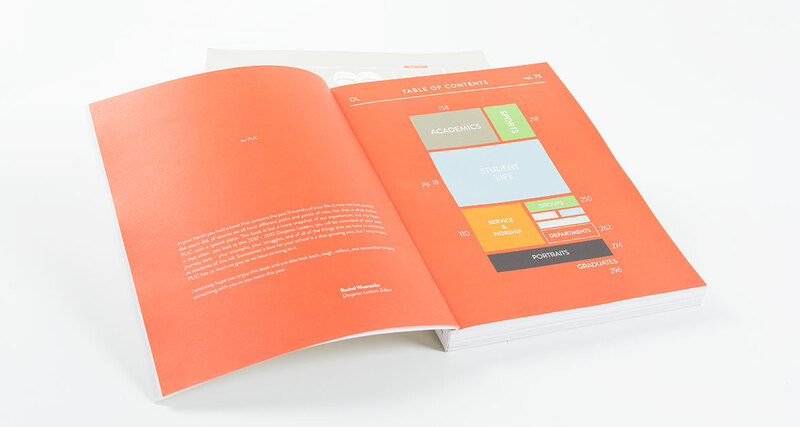 We produced the book with a commercial printer, and was able to get hands-on experience with every step of the process, from budgeting and paper selection to file prep and press-checks. 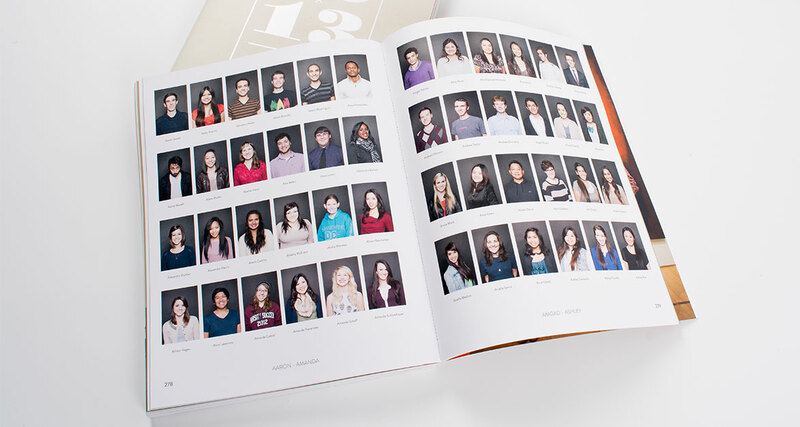 We delivered the book on time and under budget, with a strong positive reception from the student body.